There is nothing like an intensive facial serum to turn skin issues around, and these pack a powerful dose of the most skin-nutritious extracts on Earth. Often referred to as “gold in a bottle”, our serums are definitely a treasure for all skin types. Try one now with a new and improved pump for easier, more efficient use of product! These three precious essential oil choices are selected foremost for their regenerative properties, for the appearance of the skin. After cleansing and toning, massage 2-3 pumps of the serum on your face and neck. Use day and night, for all skin types. Ageless skin is the priority of these 3 serums. Food for the face, this refined algae extract is high in alginate. Alginate is an element found in the cell walls of many brown algae. The best way to explain what how alginate interacts with your skin is to tell you that it commonly used in paper production. It is what gives paper is pliability. Without alginates, paper would just crack in two when you start to fold it. No, what is used for paper production is not the exact same as we are using, but alginate does for the face what it does for paper. It works to protect the skin, making it feel stronger, more youthful. With the first application your face will feel softer and more supple. 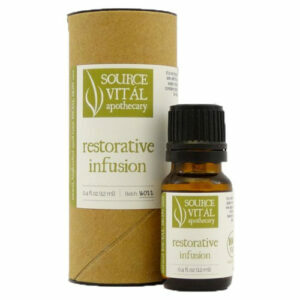 An added benefit of this serum is that it gives the skin deep hydration, so you don’t have to use as much moisturizer. 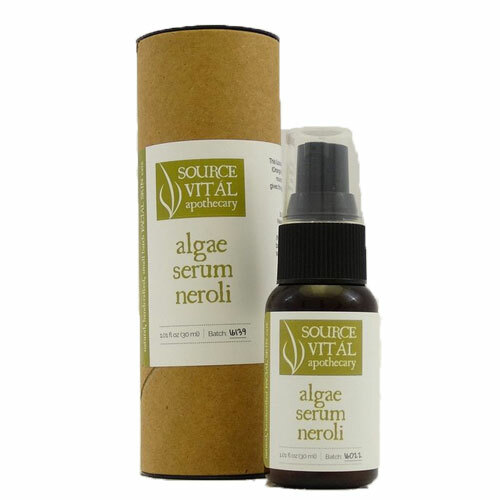 Algae Serum is soothing and hydrating for even acneic and oily skin, without adding any unwanted shine or excessive oil. Your skin slurps up this gold liquid! 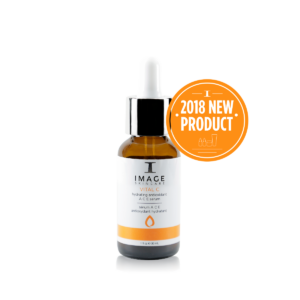 We are talking hydrating, nourishing, and powerful properties to improve the visible signs of aging- all in one little bottle.